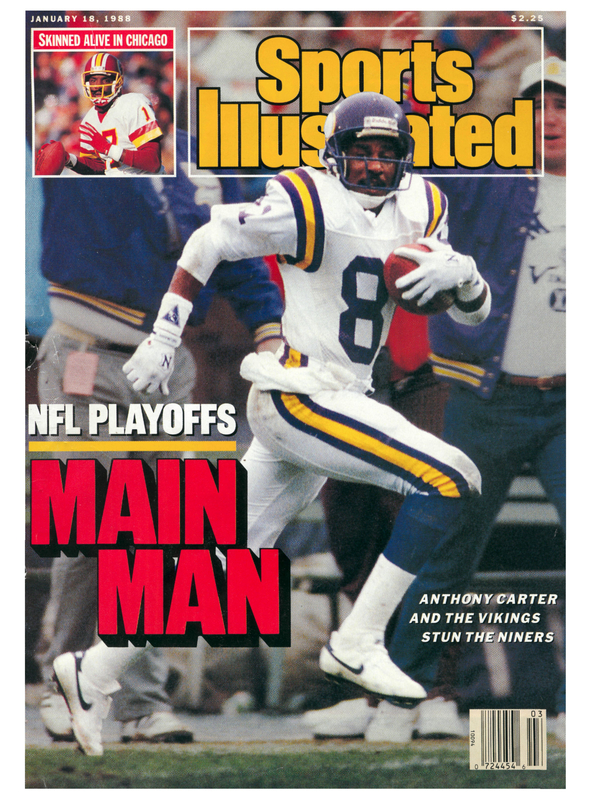 18 Times the Vikes Appeared on SI Covers – Here are ALL of them! These are in reverse chronological order (newest first) and there are 18 times in the 57 years of the franchise that the team appeared on the cover of Sports Illustrated. Here is every one, and most of the stories associated with the cover. These stories are widely available on Sports Illustrated.com. VikeFans takes no responsibility for ill-feelings that are felt when viewing the 2000 NFC Championship cover, nor the Herschel Walker trade cover. Enjoy our time capsule in the national media.